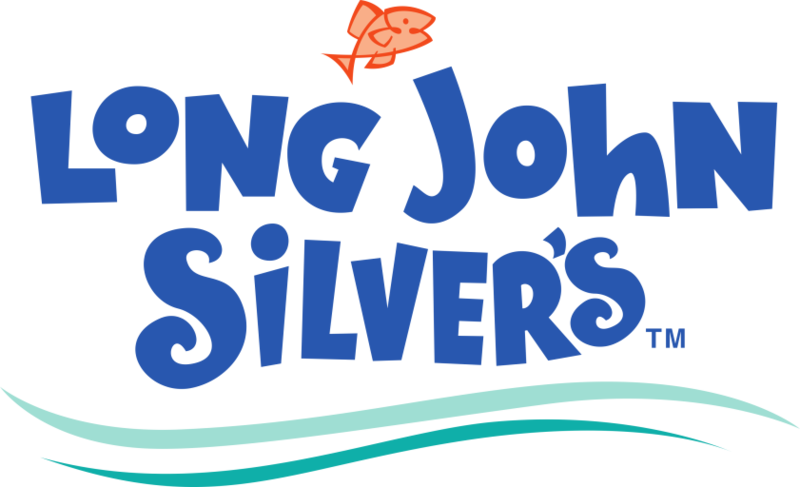 An easy tool to track your operations and ensure brand consistency. Call us at 1-855-MEAZURE to learn more! MeazureUp focuses on ensuring consistency and sustainability across multi-unit enterprises. This is accomplished by automating your routine quality assessments. With the addition of our integration with Cooper Atkins Blue2 Bluetooth thermometers, we make tracking location assessments easier than ever. From automated inspection forms to informative analytics, MeazureUp has everything you need to manage your enterprise. Digitize routine quality assessments forms. Record observations directly on a mobile based solution. Access actionable insights to understand how your corporation is performing. Find critical issues and make data driven decisions to improve an organization’s performance. MeazureUp’s engineering, analytics and support experts help you make decisions to run your business smoothly. With the MeazureUp’s easy configuration tool, organizations can ensure that their assessment forms always reflect their current process. 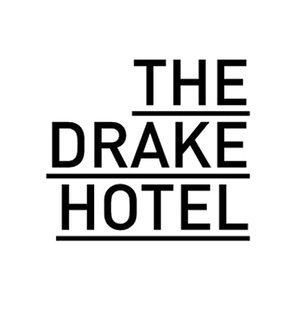 Identify whether each location is complying with brand procedures, ensuring consistency and a high level of customer satisfaction. The ability to track inspectors, add weights, different values, takes pictures and write comments will increase the effectiveness of your inspections. 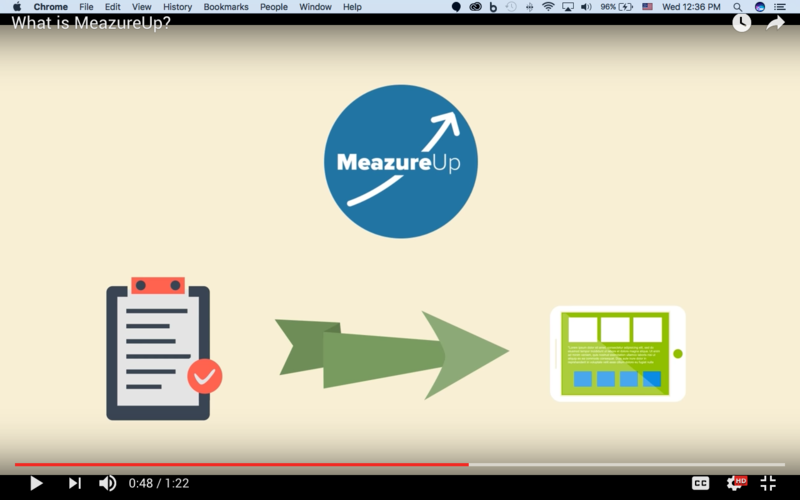 MeazureUp streamlines the assessment process by automatically generating reports, creating actions plans, recording digital signatures and emailing relevant parties. 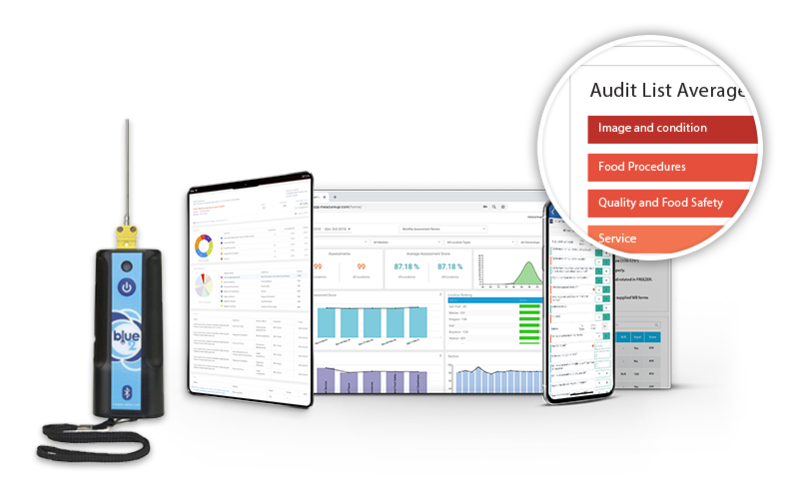 MeazureUp streamlines the inspections process by automatically generating inspections reports, creating actions plans, recording digital signature and emailing the correct parties. Avoid legal trouble by ensuring all assessment reports are time-stamped, documented and archived on a consistent basis. 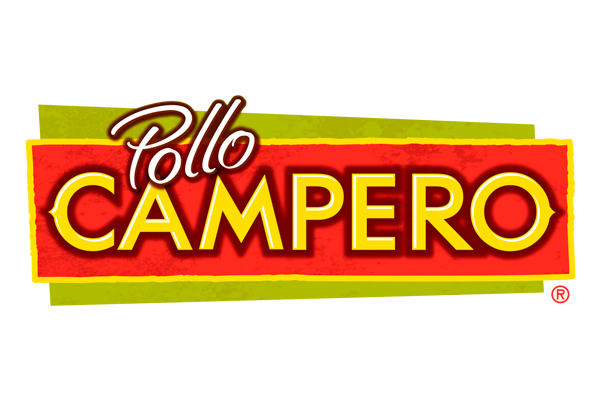 Pollo Campero partnered with MeazureUp because they understood the method to our madness. With an estimated reduction of 30% in overhead the real time tailored data dashboards, Meazureup is the key to support our accelerated growth plan while safeguarding our brand & ensuring replicability. Fernando PalareaDirector of QA/R&D/Training at Campero International Corp. I am very happy using the solution. It was nice to be able to take pictures and go more in-depth than what i could fit in the tiny comments section of the paper sheets we used to use. You can't improve, what you don't measure. That's why MeazureUp is so important for us. I have over 30 years in the retail multi-unit world and your customer service response time is the best I have ever experienced. Thank you!! MeazureUp has not only changed our operations but it changed our culture, helping us to raise our quality and streamline our team. 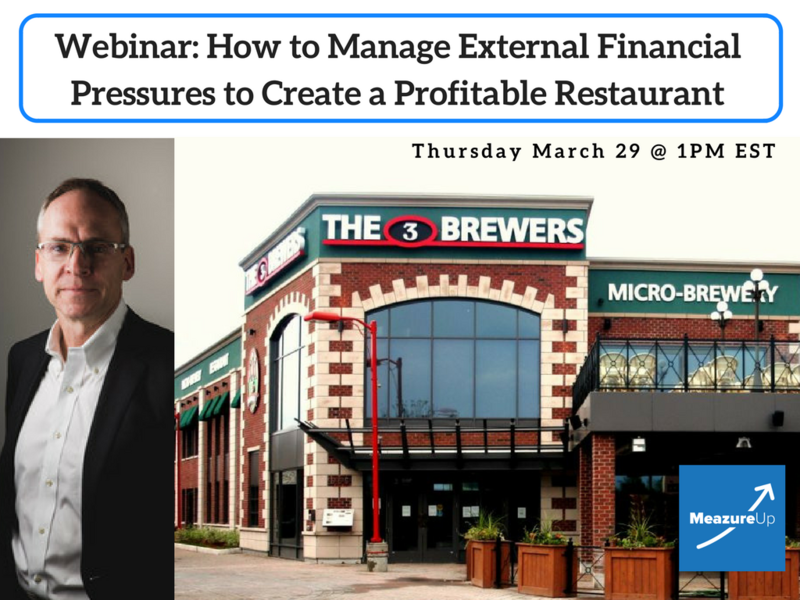 On Thursday, March 29th at 1PM Eastern, Terry Secord, a Toronto, Canada-based consultant, will present a free webinar on the topic of How to Manage External Financial Pressures to Create Profitable Restaurants.